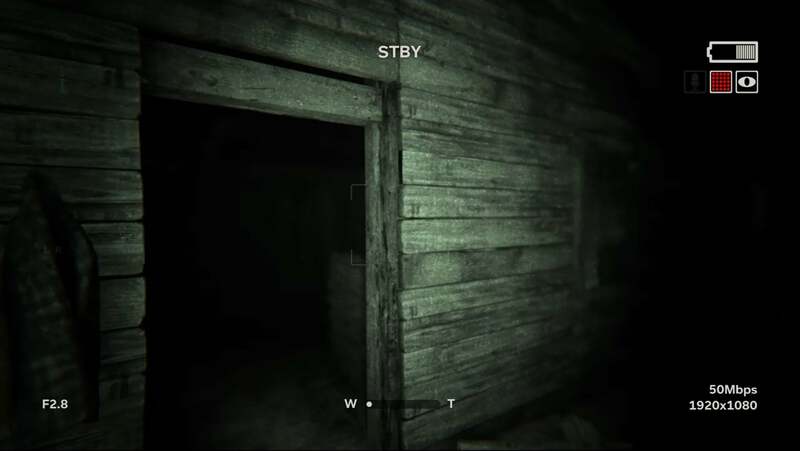 Outlast 2 is a first person survival-horror game developed by Red Barrels, the same company that made Outlast and the Whistleblower DLC. Taking horror to new extremes and making sure you never forget what Temple Gate has to offer. 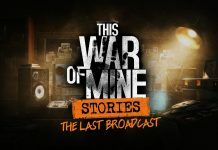 You play through the eyes of Blake Langermann as he goes through traumatic events to find his wife, Lynn. Blake is the cameraman for one of his wife’s investigative stories on a dead pregnant woman off the trail of the Havasupai reservation in the desert of Arizona. After crash landing Blake searches for his wife only to find a town with fanatic religious locals that have taken her; which begins the struggle to find Lynn and escape the perverted town called Temple Gate. With your sanity on the line along with your life, it’s easier said than done. You do begin to notice that not only is there a religious group but also an anti-religious one as well. One is hell bent on killing your “antichrist” of a child while the other is wanting it to be born. Everyone equally still wanting you dead. As you explore Temple Gate and try to uncover Lynn’s location, it will begin to take its effect on you. Not only causing paranoia of what’s around you, but also vivid flashbacks of your own shadowed past you almost forgot about. Is it a sign from above or are you being tortured for what you could have done? 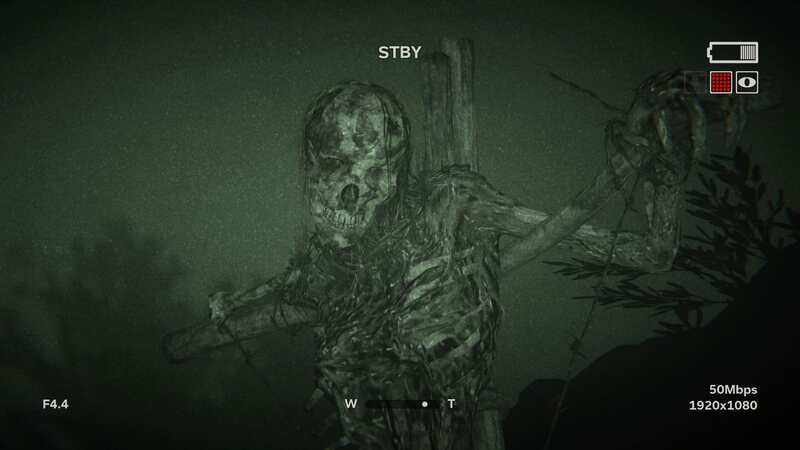 Outlast 2 went all out on their storytelling making the events unfold but never holding your hand through it. At the cost of extra frustration when you died and have no idea where to go next. 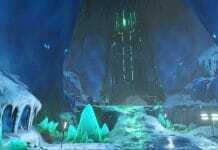 The environment plays a large part in the story, as it can go from a dim lit forest opening straight into the confined space of a locker. Then, shortly afterwards, have you hanging from a ledge while rain pours down all in a matter of seconds. Red Barrels showed their ability to make you feel just as panicked, afraid, and helpless as Blake throughout the story. Lush detail is shown ranging from the scenery to even the noise and motions made upon your death. Making sure you feel the pain and hear it as well. 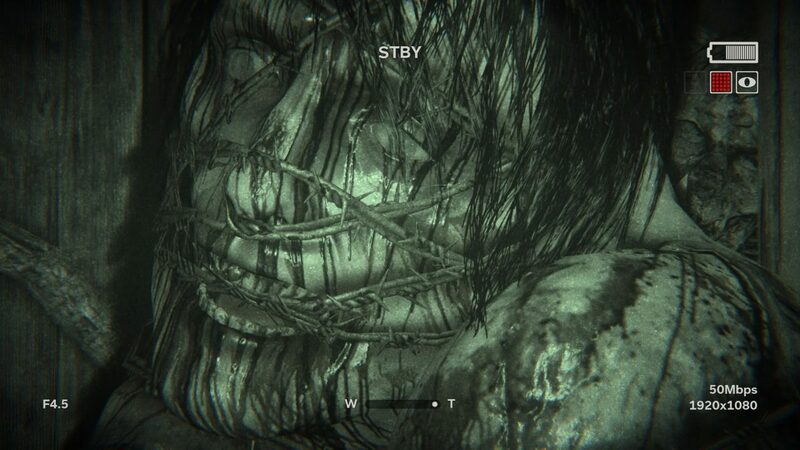 As far as the main elements that are used, Outlast 2 brings back the never ending search for those batteries. But now, not only can you see in the dark, you can also use a built in microphone to listen for praying townsfolk. Some fellas praying by the campfire. The downside of this being that the ability to hear through the microphones will cost you more battery life. This adds to the experience but also can cause confusion when you accidentally leave it on and now your last battery is wasted. Another new element is the need of bandages to heal yourself. Whether you were attacked or tripped on a cactus, you’ll need these just as bad. On the brightside, both batteries and bandages have the opportunity to spawn in either boxes or near objects all throughout Temple Gate. But on the not so bright side is that sometimes they just don’t seem to appear when you need them. This can cause for a frustrating game, meaning the harder the difficulty the more sparingly you’ll need to use those items. Straying from the never ending amounts of jump scares most games have, Outlast 2 made sure those were kept to as much of a minimum. Still keeping the jump scares often enough, but not overwhelming. The ambient tension that you feel either keeps you on edge or can calm you down just to throw you in the fire again. I would be chased out from a small shack and find a crawl space to escape through. When I open a small hatch above, I realized it was snowing now and I was on the rooftop of an actual building. This alone caused me to feel uneasy just for having the feeling of freedom taken away so swiftly. You’re immediately thrown into an unknown area with no relation to the last. Getting tossed between areas and feeling the sense that you’re not in control, along with the surrounding ambient changing from a simple breeze blowing to dead silence in an instant. That alone causes tremendous amounts of tension and confusion. There are many obvious dangers in the town of Temple Gate, one being the lingering townsfolk, the other being the driven killer named Marta. Dialog and sound queues make you aware of situations and when to run. The soundtrack played can make for great panicked moments but can become annoying when you’ve died multiple times and have to keep hearing it. Sometimes the sound can spike in volume or drop without warning making you either scared or feel a sore ear drum. The amount of possible hiding spots littered throughout the game make me believe that in the harder difficulties there are more enemies to hide from, or they are just uselessly placed there. But when you do need to hide they are sometimes nowhere to be found. These situations are not very often but still occur and have caused me a bit of frustration. Once you have hidden yourself though, there is no guarantee that you won’t be found and ripped out from where you are. These moments do create the sensation of fear that I personally loved and dreaded. The ending did have an anti-climactic feel to it making it seem we just had the baby (did we have it?) then sending us into the light. In an honest conclusion Outlast 2 made sure that the story ended with more questions than answers. But that lead me to question the game even after it ended and that was a feeling I enjoyed overall. 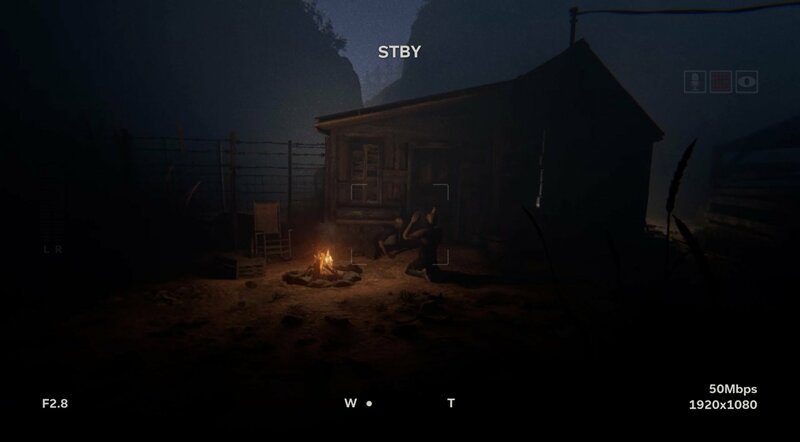 Not an exact sense of accomplishment or the feeling of being cheated out of an ending like the first Outlast, personally, but showing us that storytelling is always something you have to interpret. Leaving me personally shocked, confused, and with a sore throat but still wanting more. Not too much replayability due to the single story. Unless you want to try a harder difficulty or want to collect all pages and recordings. I am always going to recommend this title to any horror fan both new and old. Focusing on sneaking, hiding, running for your life, as well as an amazing story Outlast 2 brings the intensity to an all new level. With its flaws, no matter how frustrating they did get, Red Barrels did not only raise the bar for horror games. They dared to enter territory not knowing how the public would receive it. 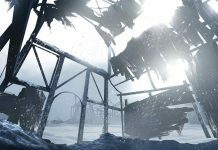 Next articleBreaking Point – More Than Just a Mod!